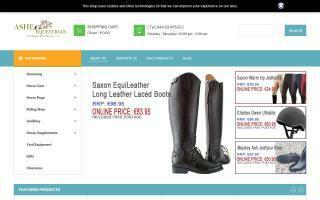 Europe Horse Tack Shops Directory - O Horse! 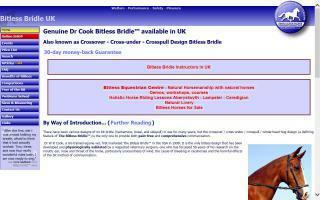 The only tack shop in Wales selling the genuine Dr Cook Bitless Bridle - full range; help & advice always available. 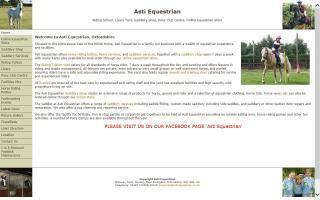 Treeless saddles & accessories; also ironfree riding lessons & hacking in beautiful Welsh countryside. 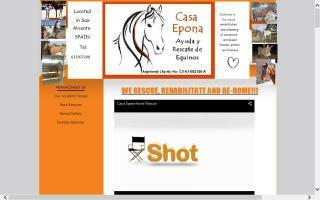 Offering horse equipment and horse riding equipment which includes saddles and horse tack, such as bits, bridles, girths, bandages, reins, stirrups, and whips. Also, we provide horse riding clothing, which includes riding jackets and riding coats for all at our Brendon Saddlery in Sussex, UK. 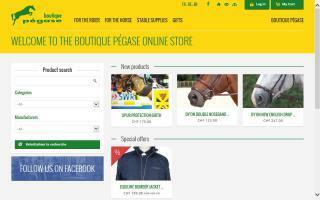 Tack and horse care products available at unbeatable prices. Range of second hand tack and rugs. 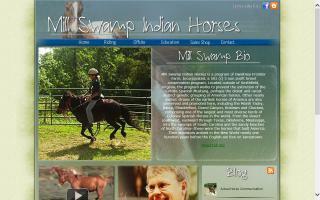 Pony Club and hacks available. Equine rhythm beads made to order.